The school season is here. Between buying clothes, school supplies and dorm decorations, families are busy preparing. If you own a consignment shop, it’s time for you to head back to school too. 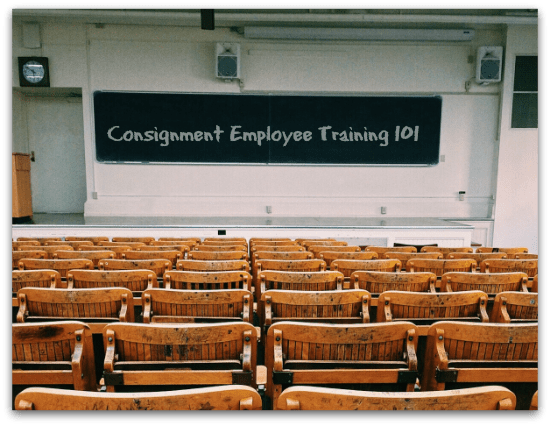 It’s time to take Consignment Employee Training 101. Let’s review the basics of good training practices. Do you have difficulty talking about yourself? Now’s the time to get over it. In 6 tips to build your secondhand store’s brand, I clearly state that you are your store’s brand. You can’t pretend 24/7 to be something you’re not. Your store reflects you. Share your story and your vision with every employee. What is your background? Why consignment? Where do you see your store in the future? 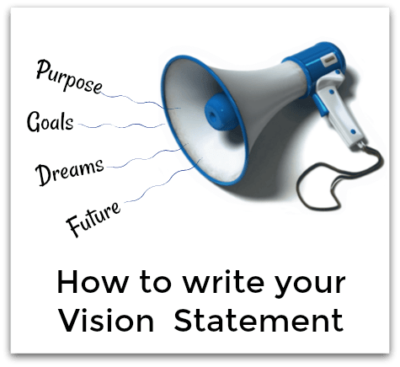 Write both a mission and a vision statement. If you’re uncomfortable talking about yourself, create a Bio sheet that every new employee receives. You can’t ask employees to follow if they don’t know their leader. Each and every customer is greeted warmly and sincerely by a knowledgeable and well-trained salesperson. There are many merchandise options that might fill the customer’s needs and desires. The shopping experience goes beyond basic. Customers get a level of luxury, or fun, or excitement, or comfort that they don’t find at other stores. Services like gift wrapping, delivery, or personalization happen at this level of service. Train your employees to bring the “ahhhhh!” experience and they’ll be making sales left and right. Again, Bob Negen says, “Sell outfits not items. Sell rooms not items.” A good salesperson asks the questions that get to the problem the shopper is trying to solve. In 5 traits of highly effective salespeople, I share a personal experience with one of the most effective salespeople I’ve ever met. He was an excellent listener and went over and above taking care of me. In most stores today you can hardly find a salesperson much less one that’s friendly, attentive and truly knowledgeable. That kind of employee will make a lasting impression on anyone entering your store.